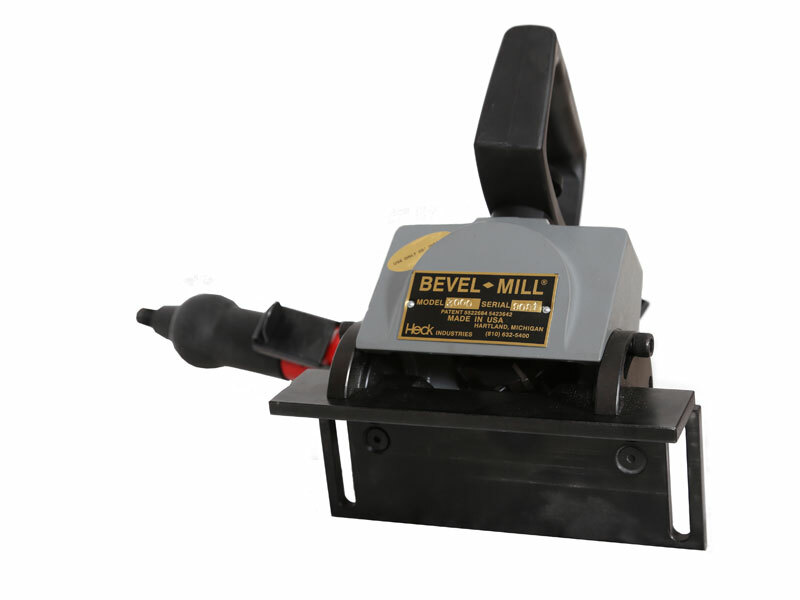 Model 3000 Pneumatic Bevel-Mill | Made in the USA | Heck Ind. 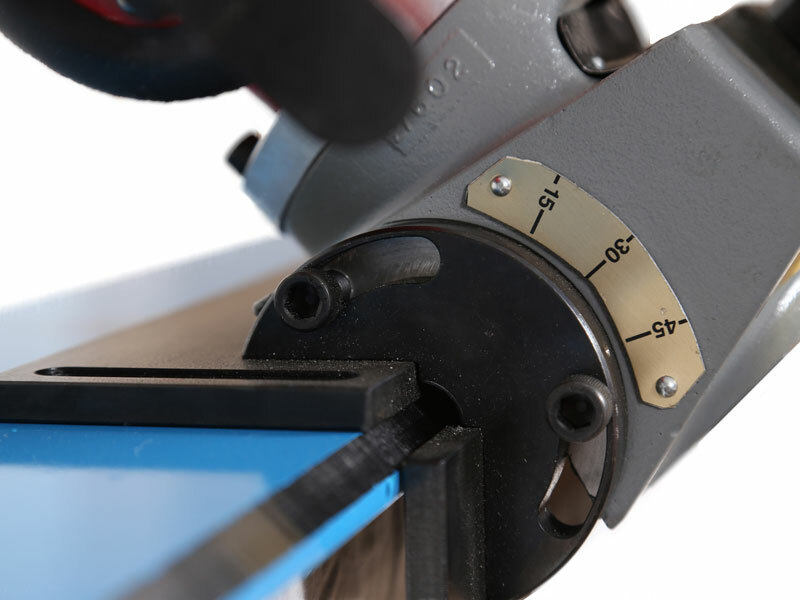 Our Model 3000 Pneumatic Bevel Mill® is well suited for applications where air is more prevalent than electric power and the operator needs a lightweight tool to do small bevels or heavy deburring. 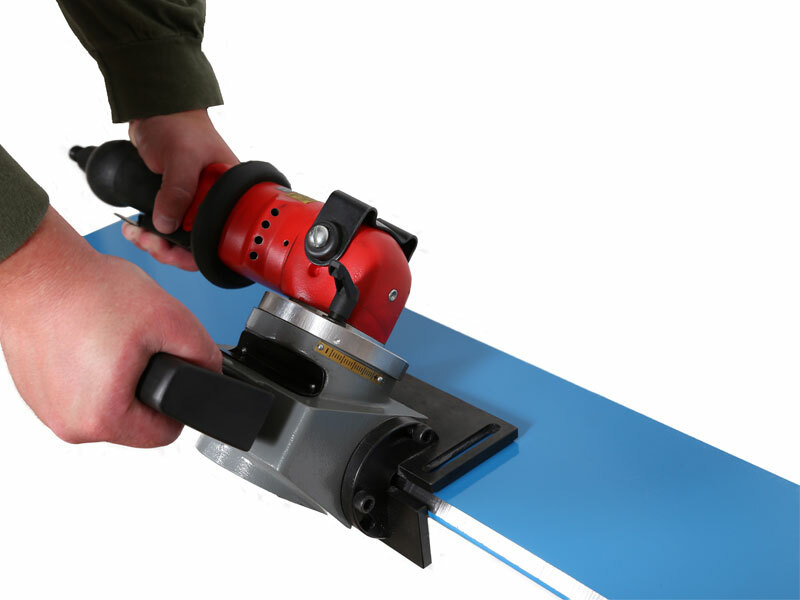 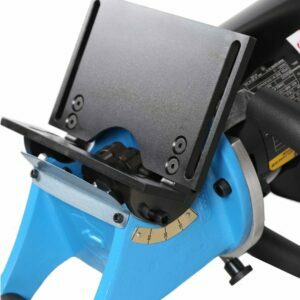 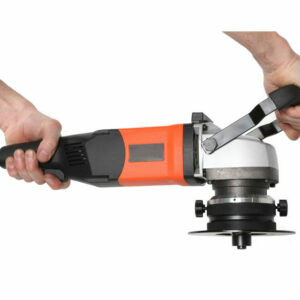 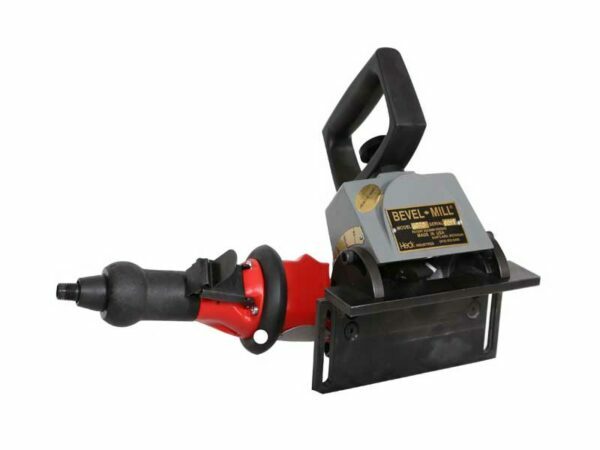 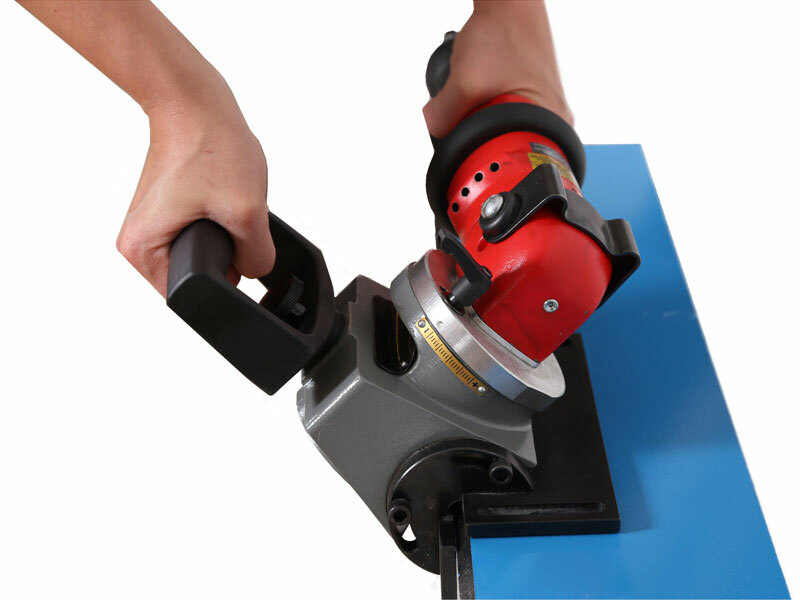 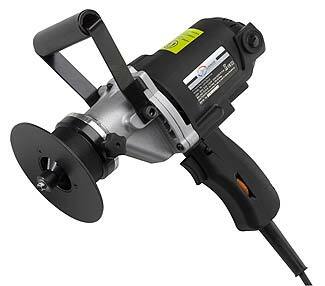 With a powerful motor, and ergonomic hand held design, this beveler is strong enough to provide a bevel up to 3/16”.